Have a building that needs bigger and better access? 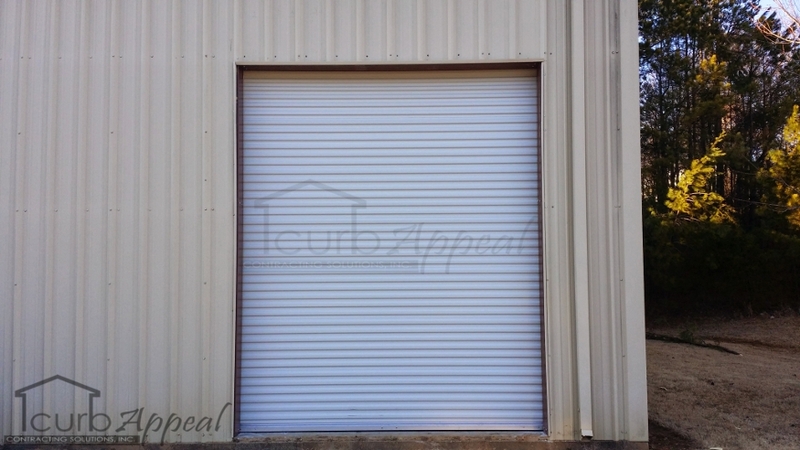 Check out how we added a new opening and installed a new roll up door at this Gainesville, GA location. 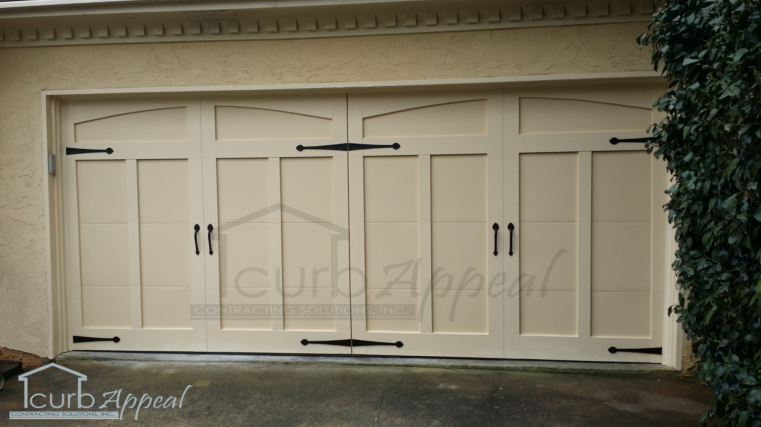 This new garage door installed in Alpharetta, GA has a personality all of it’s own with a carriage style look right down to the decorative hardware. 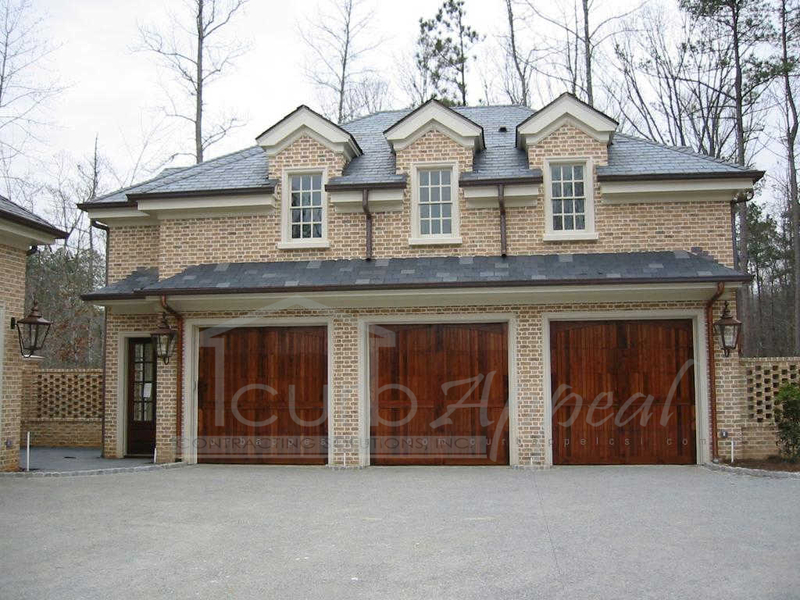 These wood carriage style garage doors were built and installed in Suwanee, GA. Take a look at what custom doors can do for your curb appeal.